Our catering operation is a critical – and highly visible – statement about our commitment to sustainability. Food brings together issues such as healthy eating, supply chain integrity, waste and packaging, cultural diversity, fair trade and carbon reduction. 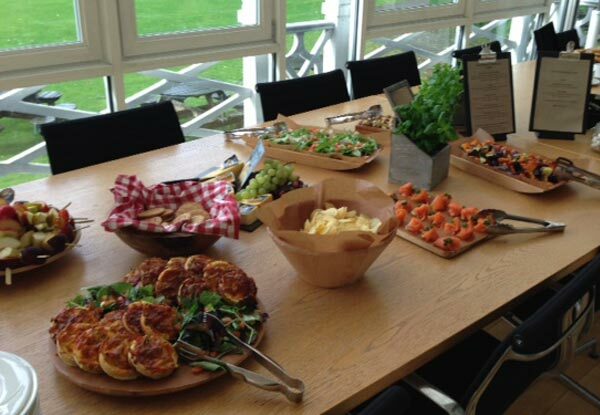 Our Catering Policy sets targets for all our key sustainability objectives and our Procurement Strategy specifies that tenders for our catering supplier have a 15% weighting applied to sustainability criteria and awards marks for 4 key sustainability accreditations. We are proud of our partnership with pioneering caterers, BaxterStorey, who have sustainability integrated across their business model as well as dedicated staff training. Our Annual Sustainability Report reports on our performance against these targets as well as new projects with local suppliers such as our triple-certified UoG coffee and our local cooking oil supplier R-Oil. In 2018 researchers at our Countryside and Community Research Institute released the Mi-Larder app to help people locate and use local food suppliers more easily across our region. Our cooking oil is made by pressing rapeseed grown at R-Oil Farms in the Cotswolds. In 2014 we were Finalists in the Food and Drink category of the competitive UK Green Gown Awards, for our performance on sourcing, produce, income, wellbeing, education and waste. Think about disposables – bringing your own reusable mugs and water bottles to avoid adding to plastic waste. Order hospitality menus that specify only crockery and glass. Try veggie and vegan options or different menu choices.